We offer new Lincoln Town Car Sedans, Stretch Limousines and clean, modern Vans. As specialists in corporate transportation we can assist coordinate your meeting travel needs to maximize results at the lowest cost. 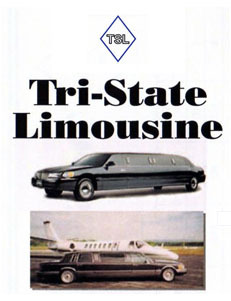 Tri State Limousine Service provides a number of services for the business community. Whether it is transportation to the airport or to a business meeting, we ensure that you get there on time and have an pleasant time doing so. Our service is top notch. 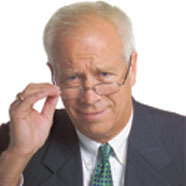 "Your staff took care of everything. I was on time for my flight and had a great experience. I will definitely be a long time customer."